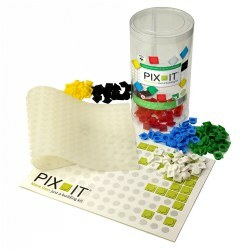 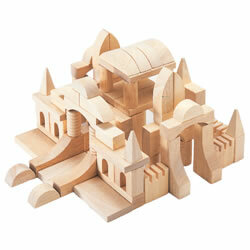 Building and Construction play helps develop hand and eye coordination, creativity, and stimulates imagination. 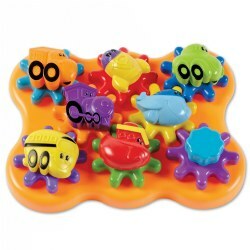 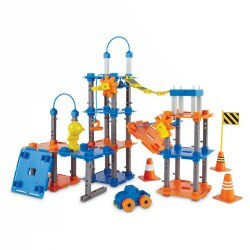 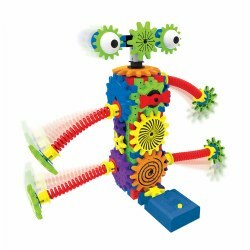 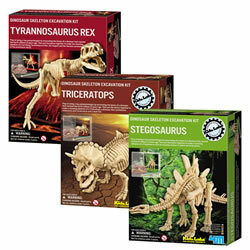 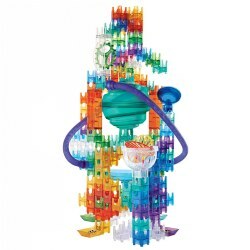 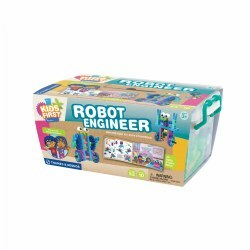 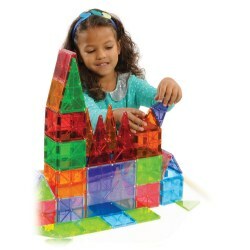 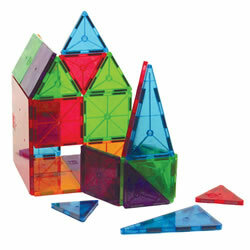 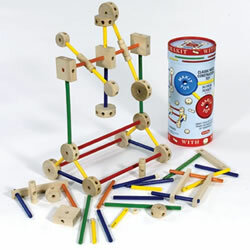 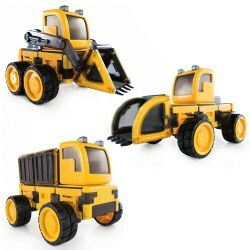 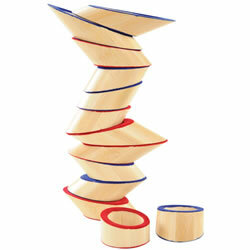 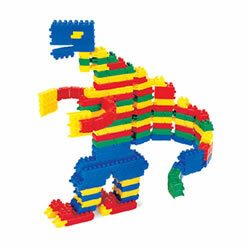 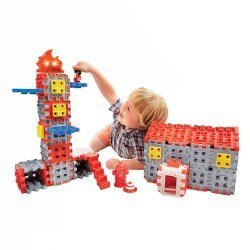 Kaplan Toys offers a wide variety of building choices for kids from 6 months to 99 years. 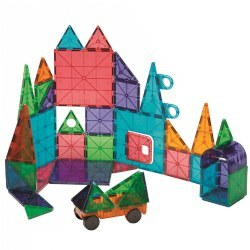 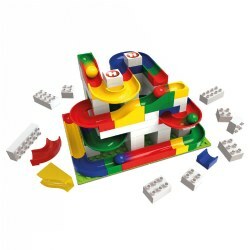 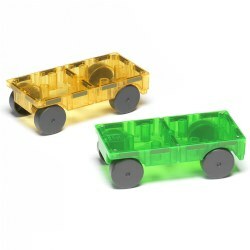 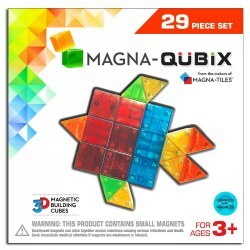 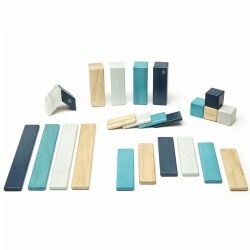 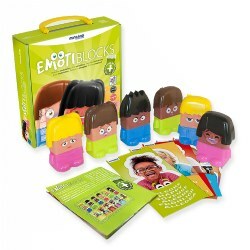 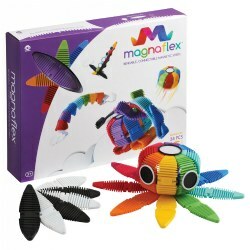 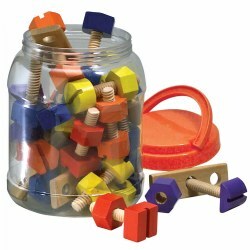 Whether you want soft, wood, plastic, cardboard, oversized, bristle, or magnetic blocks you will be able to find a large variety at Kaplan Toys.